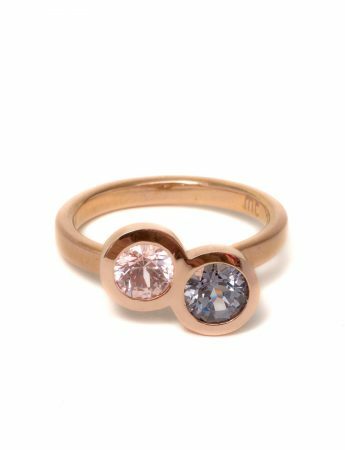 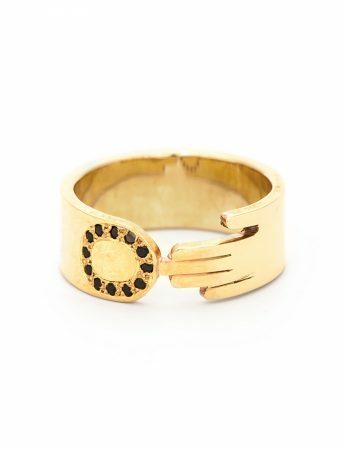 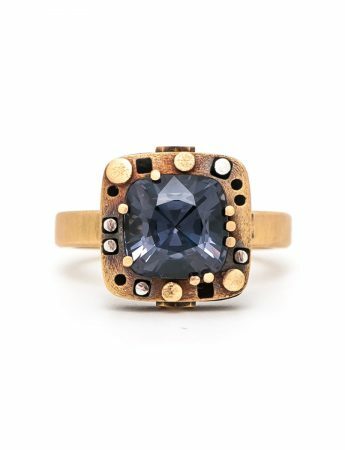 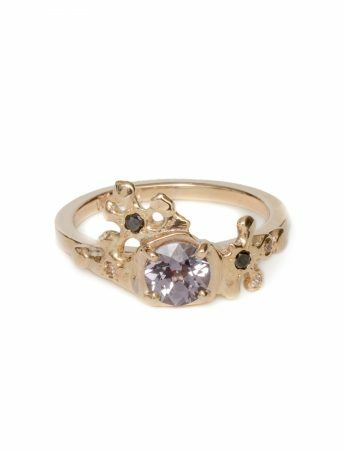 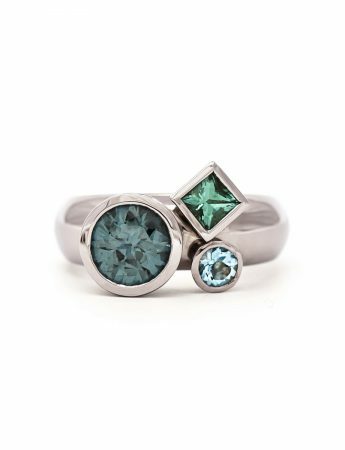 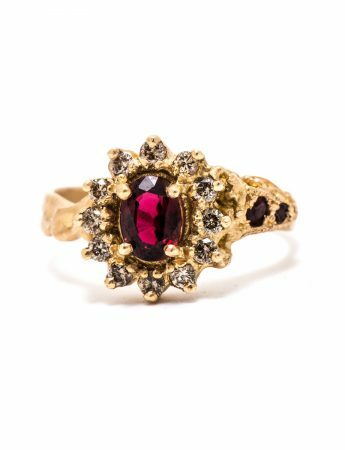 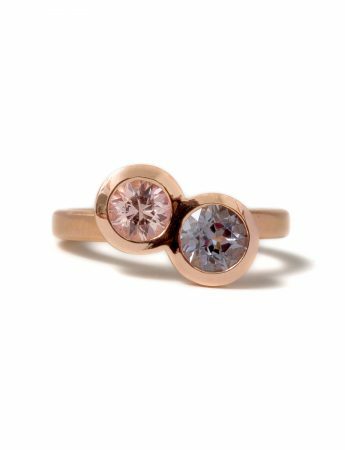 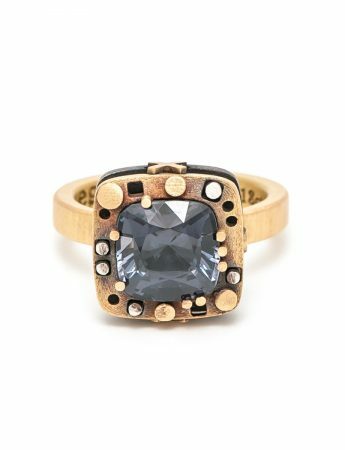 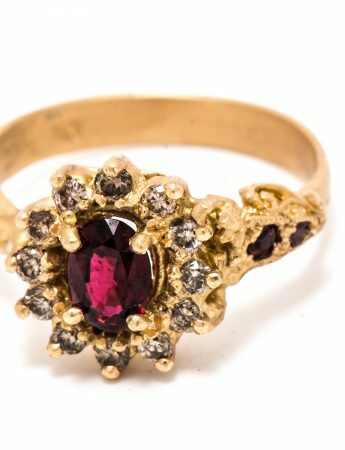 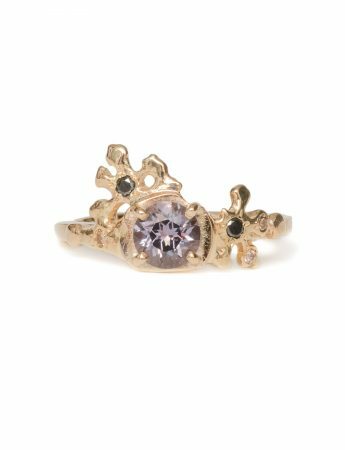 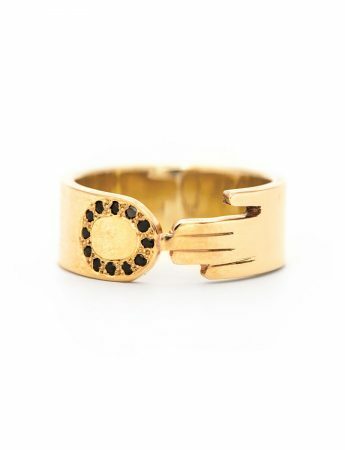 Browse Australia’s best online collection of unique, handmade rings by independent designers artists at e.g.etal. 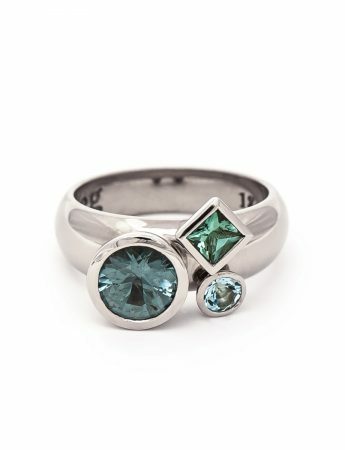 Including sterling silver rings through to gold and gemstone rings. 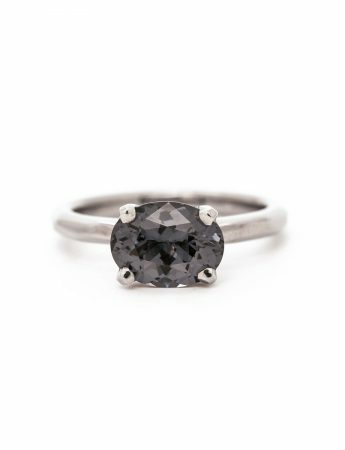 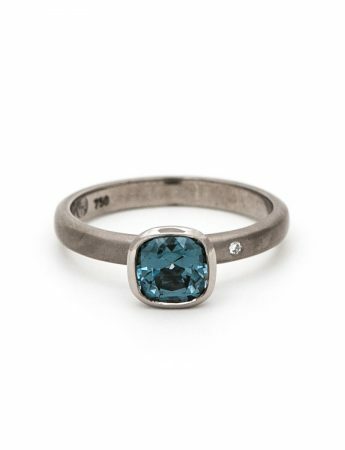 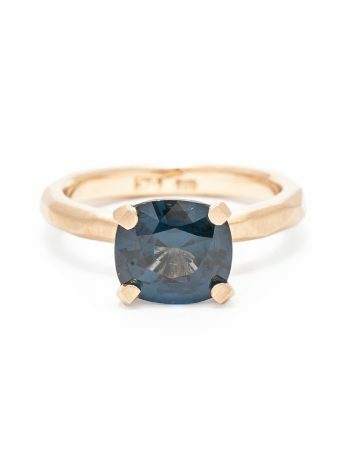 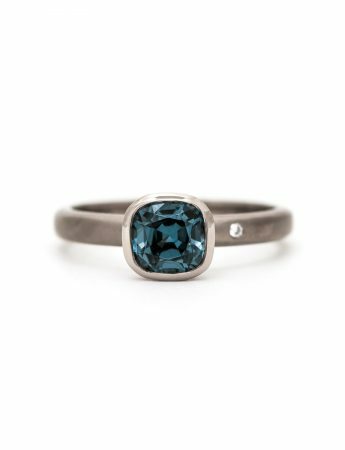 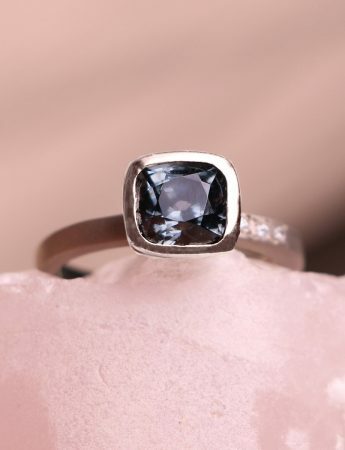 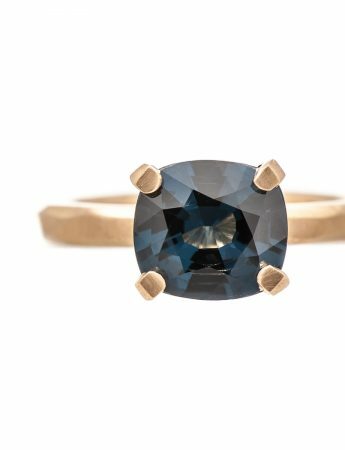 Whether you’re looking for an Australian sapphire, a black diamond or something rare unusual, e.g.etal has the ring for you. 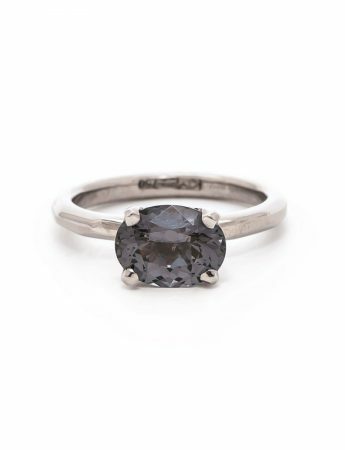 Celebrating 20 years as a Melbourne icon.